After a homeowner posted on the forum HeatingHelp.com that she was having a problem with her steam heating system, members of the online community came to her rescue. 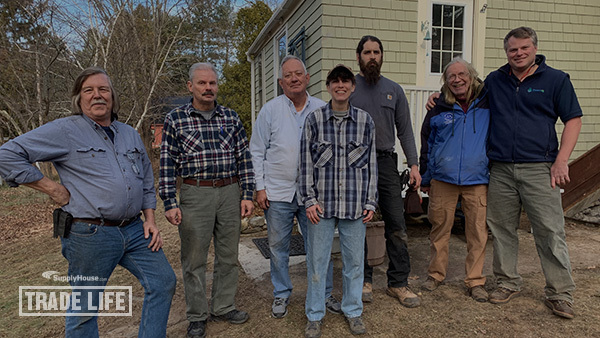 Strangers joined together as contractors donated their time and services, while suppliers donated their parts, with the singular goal of helping a person in need reheat her home for the holidays. 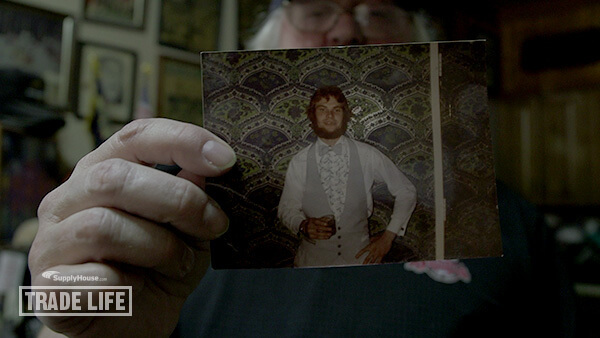 Plumbing, baseball, and a tightly-knit community formed the basis of a lifelong friendship. Meet Porky: a baseball fan who honored his recently deceased childhood friend, Roy, in a uniquely appropriate way. Although flushing Roy's ashes down toilets at 17 baseball stadiums and venues across the country might seem odd, Porky knew the tribute made perfect sense based on Roy's personality and dedication to plumbing. 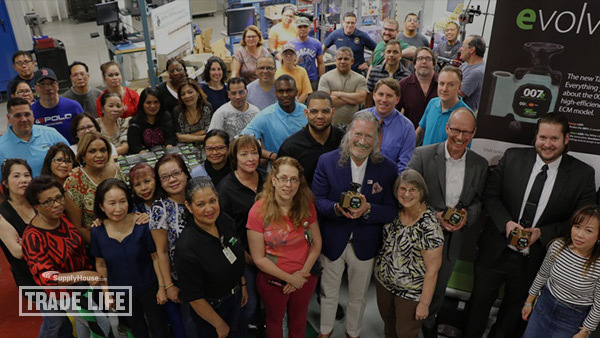 Get to know Taco Comfort Solutions, a family-owned company that creates quality products in America, by Americans. For three generations the White family has built up Taco with the goal to create a community of coworkers dedicated to the business and each other. There's more to business than just dollars and cents. Meet the "Plumbing Hacks," a Facebook community of plumbers united by the trades. 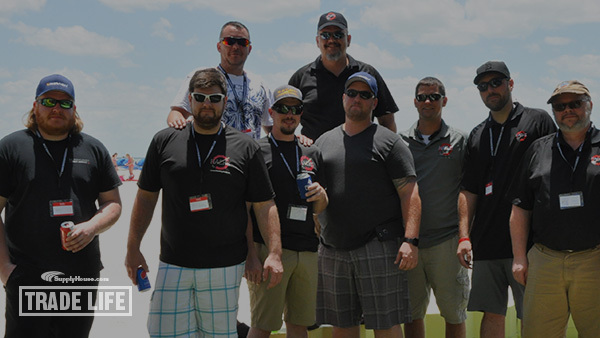 16,000 strong and growing, the Hacks use their communal knowledge to answer tough jobsite questions, create lifelong friendships, and work towards the betterment of their industry. The common bond between these men and women elevates their profession past just a job. Meet Joe Jester, owner of Jester's Waterworks in Malaga, New Jersey. 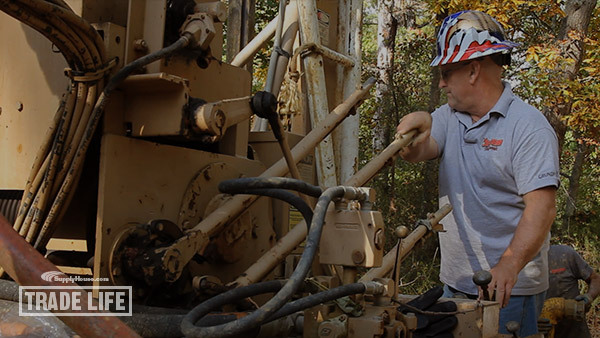 Recognizing an opportunity to give back to a community that helped him in his time of need, Joe donated his expertise to build a well that will provide clean water for a charity that builds micro-homes for homeless veterans. Meet the Carters, three generations working together to service the Greater Indianapolis Area. Started by Bob Carter and passed down to his son Jamie, the future of family business now lies in the hands of the grandson, Kelson. 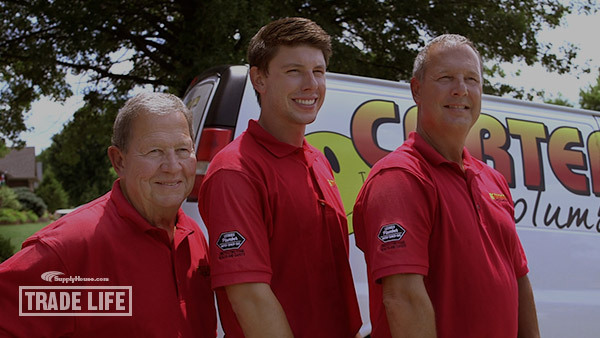 With over 100 years of experience between them plumbing isn't just their job: it's their legacy. Meet the plumbers and pipe fitters of UA Local 370 in Flint, Michigan. Harold Harington, Jeff Peake, Marcus Eubanks and the members of the United Association in Michigan donate their time and resources to help people in need. Plumbers protect the health of the nation, and in Flint, health was in jeopardy. Meet Leslie Newman, a resident of Harriman, New York (Southern Orange County). 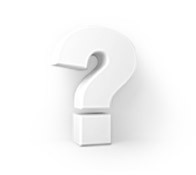 She has been working in bathroom remodeling and construction for the past 15 years. 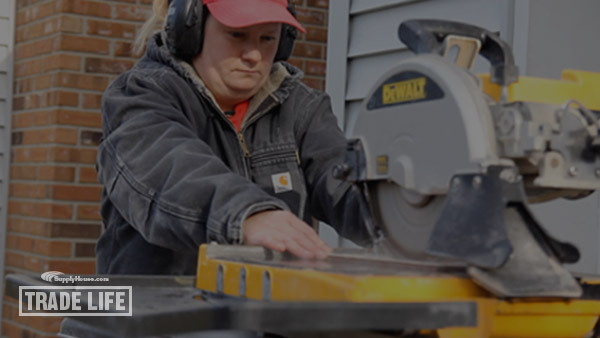 She wants to get the word out that women can be contractors and do whatever they want in life. Leslie is breaking boundaries as a female trade professional.